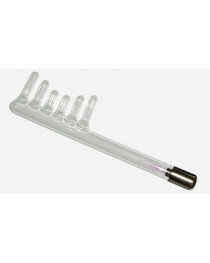 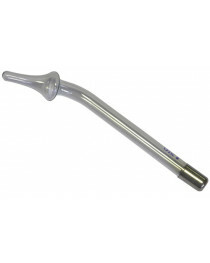 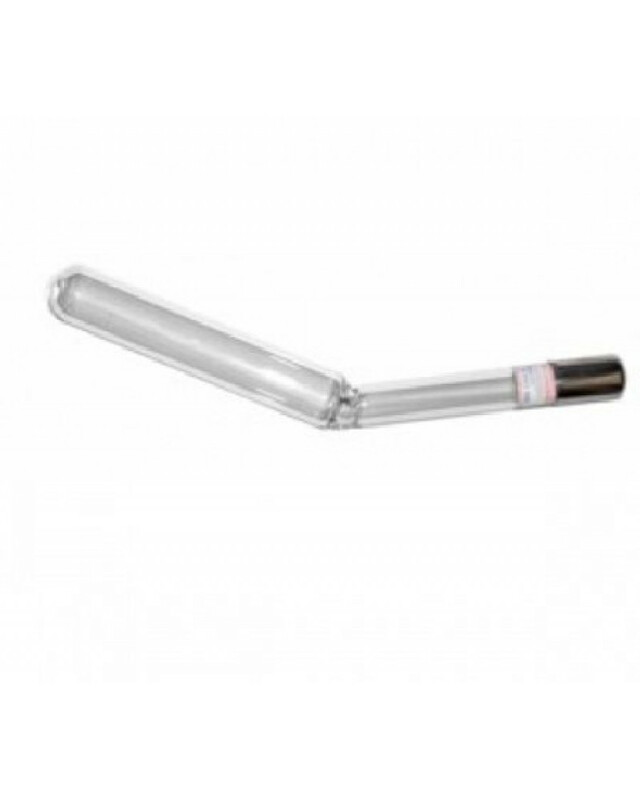 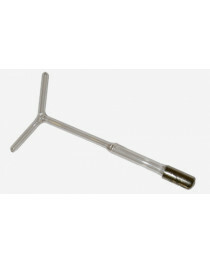 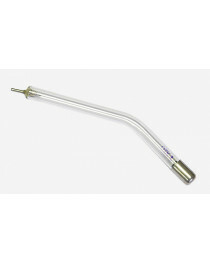 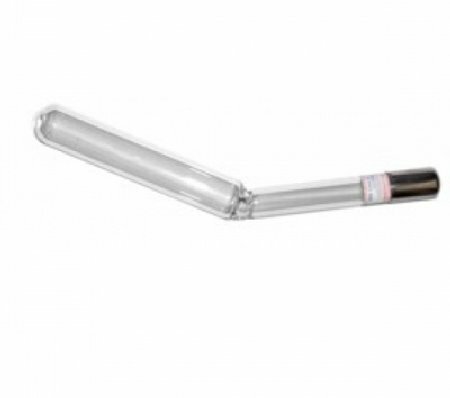 Big rectal electrode for Violet ray hight frequency unit. 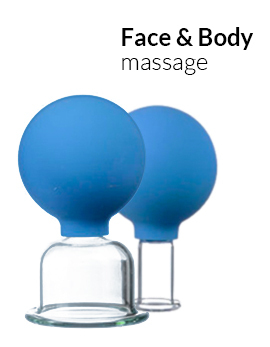 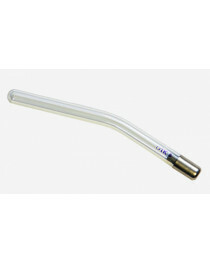 Neck electrode for Violet ray hight frequency unit . 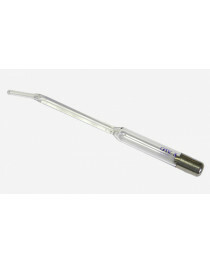 Ear electrode for Violet ray hight frequency unit. 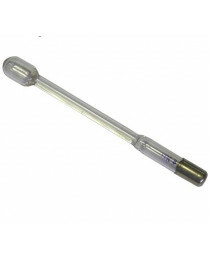 Wart electrode for Violet ray hight frequency unit.